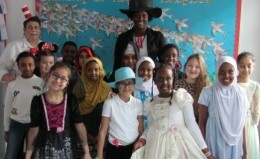 Our Celebration of World Book Day on Thursday 7th March, was enjoyed by all the children. 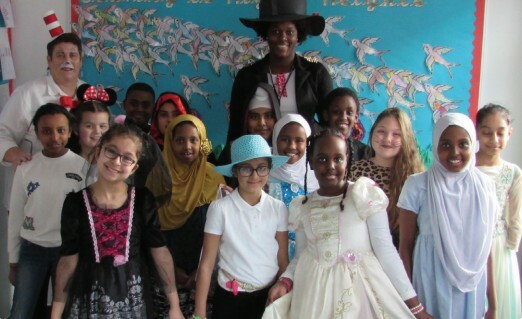 They looked wonderful as they excitedly attended school dressed as characters from their favourite books. We captured some beautiful images of your children on the day and would like to share them with you.